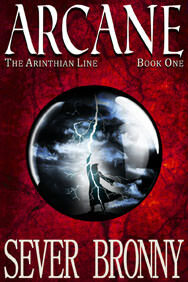 Grammy-narrated audiobook Riven (The Arinthian Line, book 2) has just launched! Something some of you have been waiting for a long time: The audiobook for Riven (The Arinthian Line, book 2) has just launched! 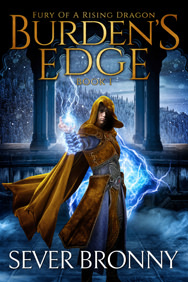 It’s narrated by Grammy winner Stefan Rudnicki (Ender’s Game).
. . . or watch his kingdom fall.